XMAX - Making a Developer out of everyone. 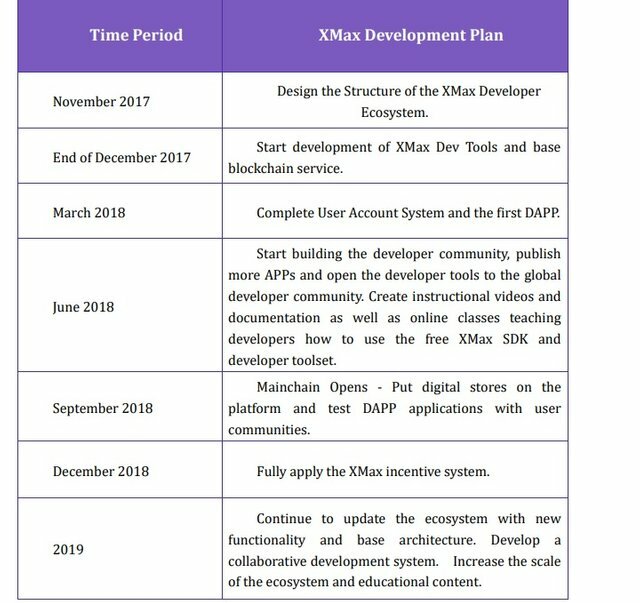 If I am to describe XMax project/ecosystem in my own words and understanding, I will say XMax is the platform that tends to make a developer out of anybody no matter your level of development. The platform is well equipped with tools and learning materials to help you quickly develop your idea into a DAPP and distribute to the globe. 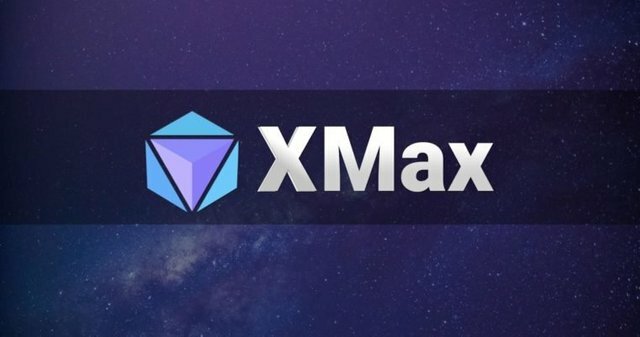 By using the XMax ecosystem, developers can quickly and easily create DAPPs and Upload on xmax DAPP Store. The XMax system itself is an open and decentralized network run by the community. Decentralized APPs can be downloaded and executed by distributed nodes on the platform and served to APP users, with the whole process secured and guaranteed by the XMax ecosystem. Talking about security, and xmax ecosystem, there was recently a news from the team that an essential part of their ecosystem has been accomplished. In the announcement updates recently released, the team, amongst other news said "In constructing the XMAX ecosystem, a multi-currency blockchain wallet is essential. This wallet must be secure and easy to use. We have designed and completed the XMAX Wallet version 1.0 and plan to beta test at the end of July." Also recently, there was a meeting tagged" XMX, Global Community Acceleration Camp held successfully" held. The meeting had prominent individuals in attendance, amongst whom are Founder of Hello World, Brother Yu, DFUND fund partner Lao Ge, Zhao Jia of '11 Visa ' Zhao Dong, who is also the founder of DFUND. The meeting which lasted for 48 hrs and there were lots of points raise, statements made and decisions taken. Although the only updates from the meeting that I could see was written in Korean language but I was able to translate and get out meaningful content from it. During the meeting, Zhao Jia of '11 Visa 'said he would like to solve the problem of tourism visa system abuse through the XMAX ecosystem. There was a call for more attention to project development than the value of money by Zhao Donghae while Allen said BLING, will ensure equality between all participants on the block-chain system and see to it that they earn money on their own equity. The block chain is no longer a once-in-a-boom, but an unknown area with infinite possibilities. Taking a look at the XMax road map for this part of the year, it shows that there are still some good news to look forward to before September. I personally, am looking forward to the tutorial video release and online classes cause I will love to get my hands dirty while waking up the developer in me through the use of xmax developers platform. Watch out from my DApps world cause xmax got my back.